Genie Appoint Simon Shawley as its new Business Development Director. 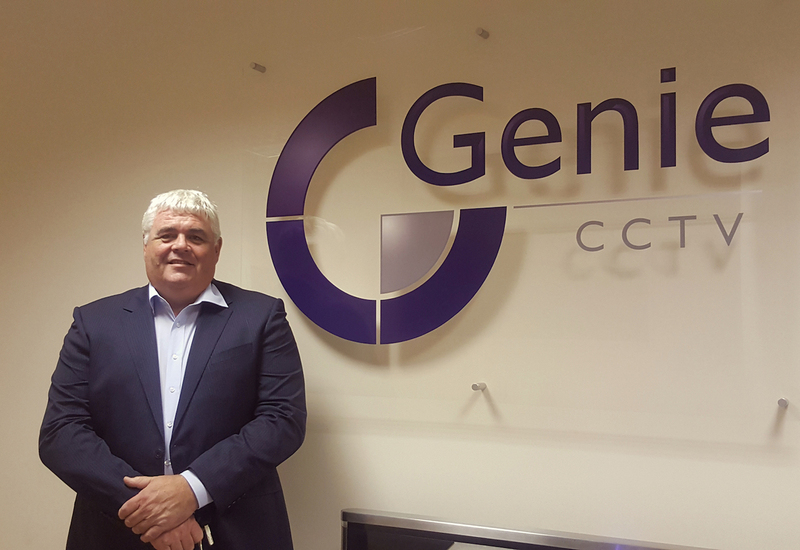 Genie the British manufacturer of IP video, CCTV and Access Control solutions is pleased to announce the appointment of Simon Shawley as its new Business Development Director. Simon joins from Samsung, where he held the position of European Sales Director within their Hanwha division, transforming their business’ partnership programme. With over 25 years of security industry experience Simon is well equipped with the skillset and knowledge to increase Genie’s impact across the security sector. Simon’s appointment follows on from the appointment of Genie’s, new Southern and Northern Business Development Managers, Simon Chrabkowski and Linley McLean earlier this year.